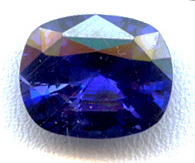 Rubies and sapphires can be treated, and are both part of the Corundum family. 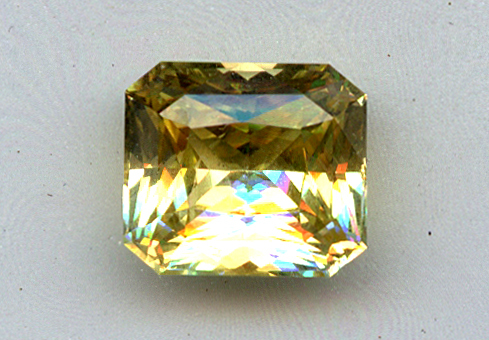 Treatment is important to detect because it can reduce the value of a gem, because it is proof of artificial ‘colour and clarity enhancement’. 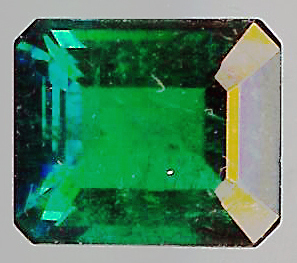 It is therefore essential for important stones to have them checked by the BGI laboratory to make sure the description of the gemstone is correct. 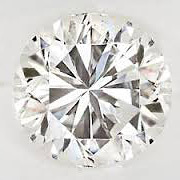 Usual types of treatment use heat and may also include a more serious process which adds beryllium to the process of heat treatment. 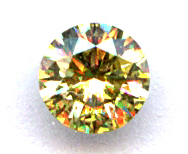 This increases the depth of colour, often with an orange hue, though not always. BGI uses mass spectrometry to detect such treatment, but it is relatively unusual to see in the UK. The finest colour of red is the most valuable, and if unheated, is worth much more, often compared to pigeon’s blood as deep crimson. Rubies used to be worn only by Royalty, but remain highly prized and beautiful. 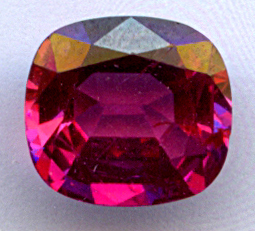 Rubies are coloured by chromium, which makes them look red or pink, while sapphires are coloured by iron, which creates all the other colours, from colourless or ‘white’, so green, orange and the famous Padparadscha.